We've just returned from a wonderful week with Eurocamp in the Loire Valley. Much more on that to come but I took this on Friday as we drove along the Loire. 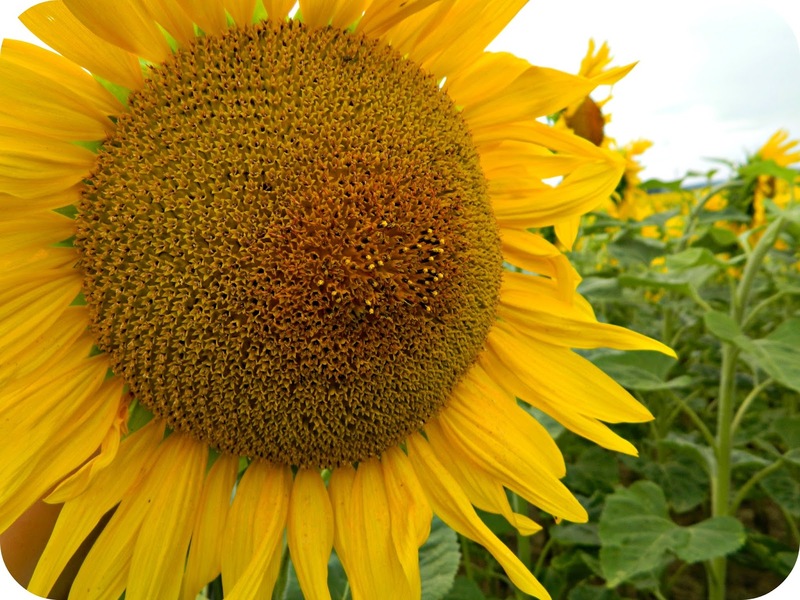 There are fields and fields of beautiful sunflowers and we had to stop to take a few photos.